Preventive Dentistry is undoubtedly the most important aspect of Dentistry, but it requires a team effort. Dr. Albertson and his team are here to support and help train individuals on the how-tos, dos, and don’ts of oral care from the eruption of a child’s first tooth to the golden years of retirement. 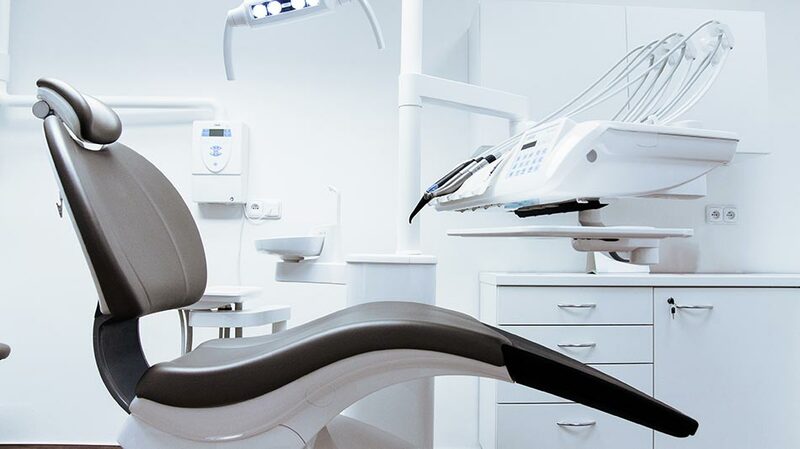 In addition to education, Timber Ridge dental offers a full range of preventive therapies and appliances to help you preserve your oral and dental health. Despite our best efforts, eventually we all accumulate hard deposits of calcified plaque called calculus on our teeth. Unfortunately, once calculus deposits have formed, regular brushing and flossing will not remove these deposits from your teeth. Thankfully there are dental professionals, called Registered Dental Hygienists, who specialize in the removal of these deposits and the maintenance of your periodontal health. For most people it is recommended to see a Hygienist at least once every 6 months, however, in some cases were individuals have suffered from the effects of periodontal disease a shorter interval between cleanings is necessary. Not visiting the hygienist on a regular basis and years of neglect can lead to periodontal disease: a condition which can result in loss of the supporting bone around our teeth, bacteremia, bad breath, and a greater tendency towards other serious systemic health conditions. Have you ever taken a close look at one of your molar teeth? If you have you will have noticed that teeth do not have completely smooth surfaces. In fact, as teeth develop there are often pits and grooves that form on the chewing surface of our teeth. These pits and grooves are weak spots in our teeth’s defence against bacteria and often act as food traps that are difficult to keep clean. As a result, these areas are much more prone to developing cavities compared to other surfaces on our teeth. Sealants are a flowable resin material that can bond to your tooth and fill in these pits and grooves preventing cavities from forming in these areas. As part of our new patient exam and subsequent checkups, the dentist performs an oral cancer screening in which he checks for possible cancerous/precancerous lesions or other pathology. For more information on oral cancer and the risks associated with it please see the link below.